There’s no rush quite like the one you get from the start of a new PubFight season. The thrill of outbidding everyone for the new hockey memoir, the anticipation of setting your initial print runs, the panicked scramble to reprint when a title on your list becomes a crossover hit and you’re caught with an empty warehouse. BookNet’s fantasy publishing league is open to anyone with SalesData access. But if you don’t have SalesData access, or you missed this year’s registration deadline, all is not lost! 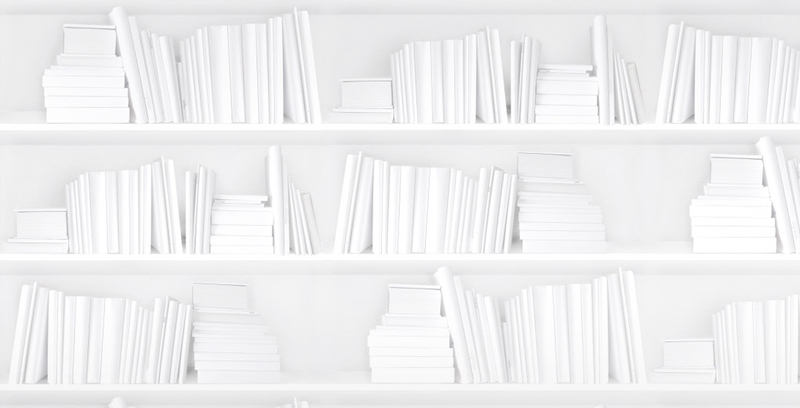 You see, we think you, our faithful blog readers, may just have your finger on the pulse of the book market. Do you know which title will be the hottest in this year’s fall season? Cast your votes below! The nominated titles went for top dollar at this year’s league Fakefurt auctions. Your mission: pick the title in each category that you think will sell the most copies during the PubFight season (September 2014–January 2015). 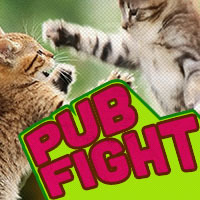 Find out more about each title by clicking the link, or view the entire PubFight 2014 list on CataList. You have until Sunday, August 24th to participate in the poll. We’ll let you know what the survey says, and when the season’s all over, we’ll see how your hunches measured up!